Do you smooch your pooch? 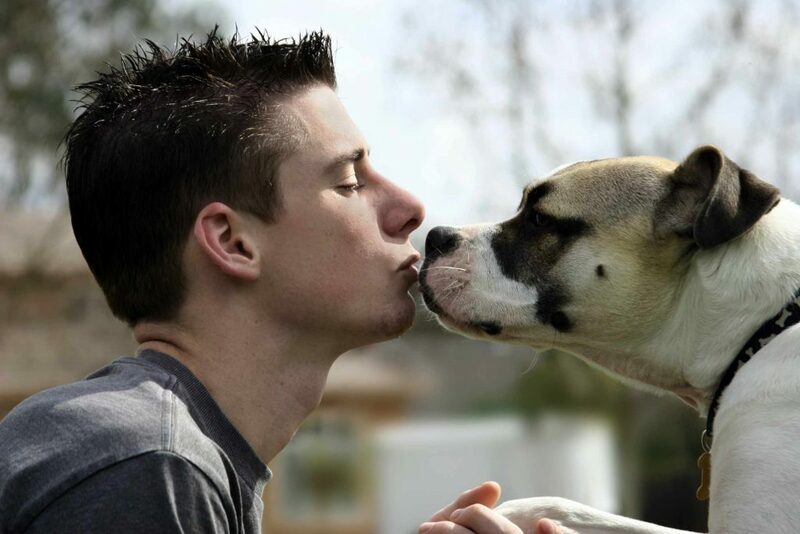 Many dog owners let their dogs lick them in the face. The American Kennel Club says dogs lick their humans because they get rewarded for it, people taste good and it's a way to show subordination to their owners. But could a germ-filled lick from Fido be bad for your health? In this Mayo Clinic Minute, Dr. Pritish Tosh talks to reporter Vivien Williams about the health risks of pooch smooches.